Indian film production house and music label T-Series has finally overtaken Swedish YouTuber PewDiePie’s channel and become the biggest YouTube channel in the world. 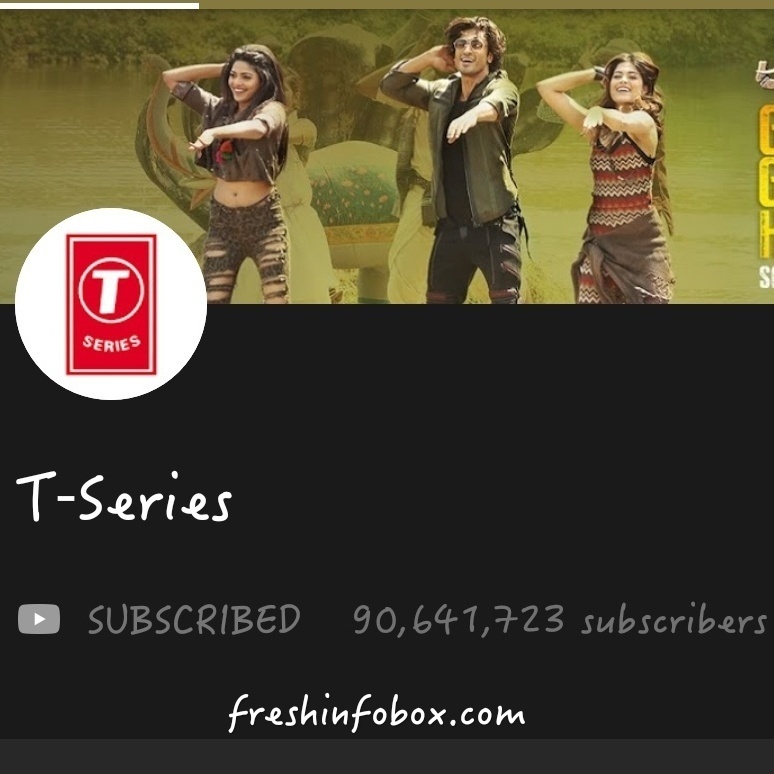 Currently, T-series has over 90.49 million subscribers while PewDiePie has subscribers with a count of less than 90.47 million. “There is an Indian YouTube channel on the brink of becoming World’s No.1. It has taken us a lot of effort to come this far. To take my father Mr. Gulshan Kumar’s dream forward, I started this channel. “Today, it belongs to you, to the entire nation. It’s a historic moment for all of us. So let’s come together and subscribe to T-Series YouTube channel and make India proud,” Bhushan tweeted earlier this month.